June 17: WORLD TESSELLATION DAY! Denise Gaskins' "Let's Play Math" blog hosts a rundown of the ways you can celebrate the first-ever World Tessellation Day with your kids. Be a part of the making of a holiday! On Lucy Ravitch's fantastic site for teachers of math (and parents who want to support math learning), we're doing a lesson plan for how to use Tessalation! in the classroom. 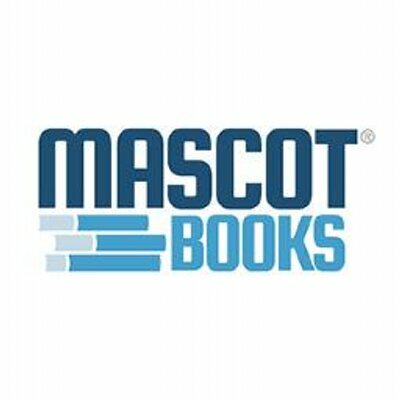 A post on the Hybrid publisher Mascot Books' site about how to find and work effectively with an illustrator. Hike it Baby is a parents group dedicated to getting families together and out into nature with newborns and little ones. There are branches in over 200 cities around the country and internationally. We have a wide variety of hikes and urban strolls and the best part is being a member of Hike it Baby is FREE! This post is about 10 picture books that kick off a themed kids hike. Janice Novakowski's blog for the Richmond School District looks at creative ways to approach the math curriculum. Here she posts about using Tessalation! in the classroom. America's favorite stop for Waldorf-related education books hosts a Q & A with author Emily Grosvenor about Tessalation! John Vonhof's podcast about writing will light the fire under you to launch your creative projects into the world. Here, he talks with Emily about the process of Kickstarting a children's picture book. A post for the hybrid publisher I used on working with an illustrator. Writer Maria Stuart, aka "Pinot Mom," lover of cookbooks and all things hospitality, offers a way to bake tessellated cookies alongside a reading of Tessalation! Educator and tessellation lover John Golden hosts a great resource page on tessellations. Here, he speaks with Emily about the creation of Tessalation! You've heard that you should read 20 minutes a day with your kids. But what about 20 minutes of math play? Christopher Danielson's excellent Talking Math with Your Kids site offers ample opportunities for engaging math play. Here he writes about Tessalation! on the blog. Game creator and math advocate Daniel Finkel's inspiring blog about how to make math learning more fun. 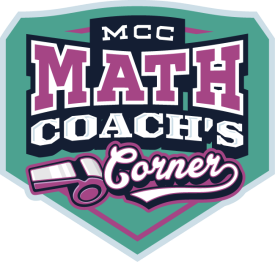 Donna Boucher's excellent Math Coach's Corner site is a treasure trove for explorations in math. Brent Yorgey, a visiting professor at Hendrix College, explores the intersection between beauty and mathematics on his blog The Math Less Traveled. Here, he takes a more advance approach to working with tessellations. 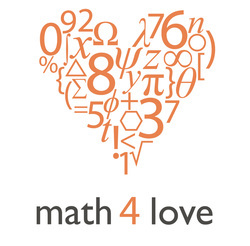 Clarissa Grandi's gorgeous site Artful Maths explores the connection between math and creativity.